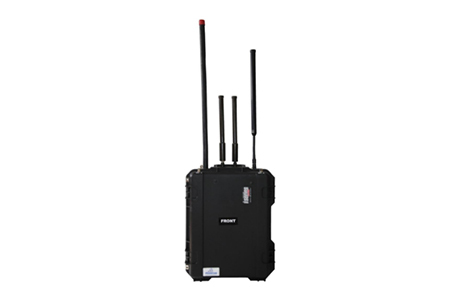 Improvised Explosive Devices (IED or bombs) are usually remote controlled, hence a professional jammer can easily neutralise their signal. 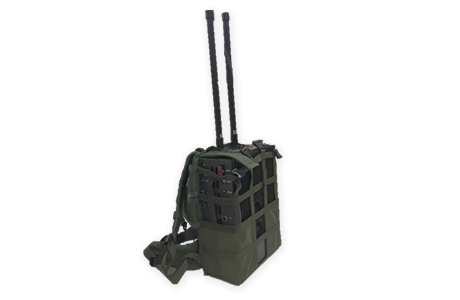 Phantom’s IED and RCIED jammers assist you in securing any given space, and providing protection to various IED threats encountered by military and Police forces worldwide. 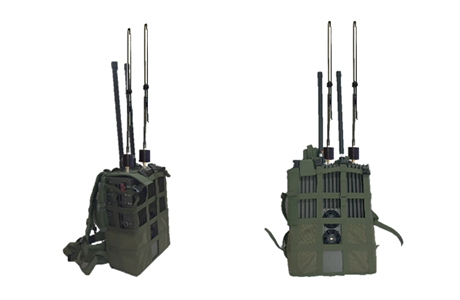 Much like cellular jammers, IED jammers soak a region with electromagnetic waves, with the end goal to disrupt any IED activity. The unique jammer creates an electromagnetic “bubble” that disrupts any IED or bomb’s ability to send and receive radio signals, and thus cuts off their main “blood line”.